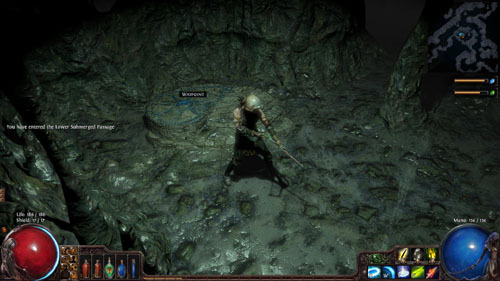 Boasting a crazy amount of character customization, PoE is certainly worth a try by any ARPG genre fan. The game will be completely free to play with microtransactions available in the shop. Unlike many other F2P games, however, the microtransactions are limited to cosmetic items (such as minipets and weapon effects), bank tabs, and character slots. Developer Grinding Gear Games is deadset against a "pay to win" set-up, and it clearly shows. Players can form online parties of up to six players and private explorable areas are generated for said parties. You can download the open beta on their website now. Page created in 0.4592 seconds.